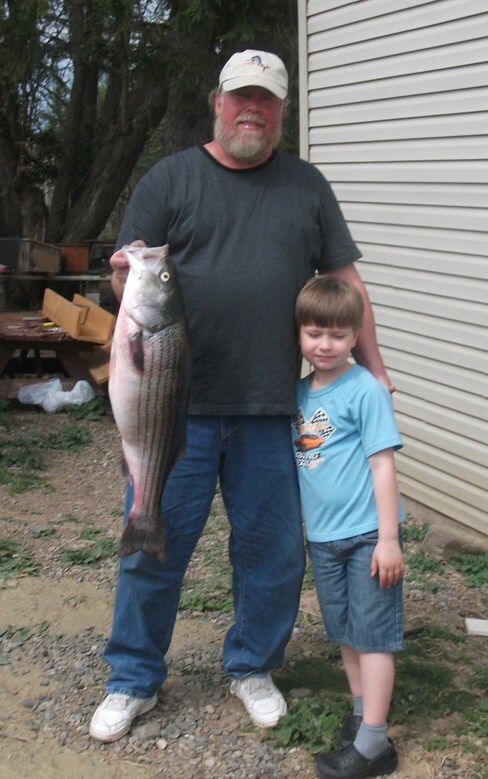 Every year Striped Bass return from the sea to the place they were born to spawn. 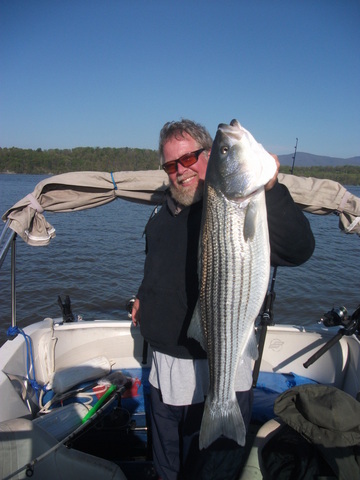 The Hudson River has proved to consistently rate among the top fishing spots for Striped Bass in the country. 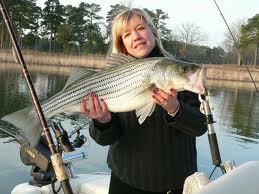 Country Campsites is now offering private fishing charters. 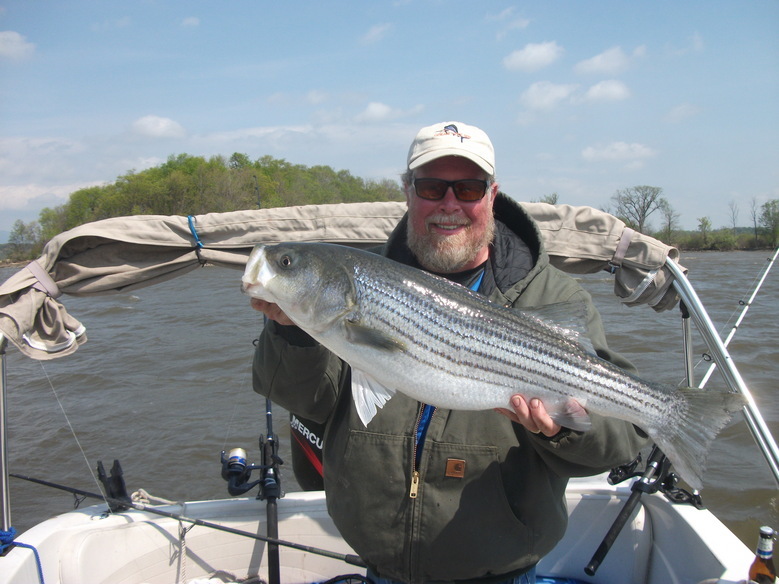 You can book a fishing trip of a lifetime with one of the top guides in the area. Fish for 1/2 day or a Full day. 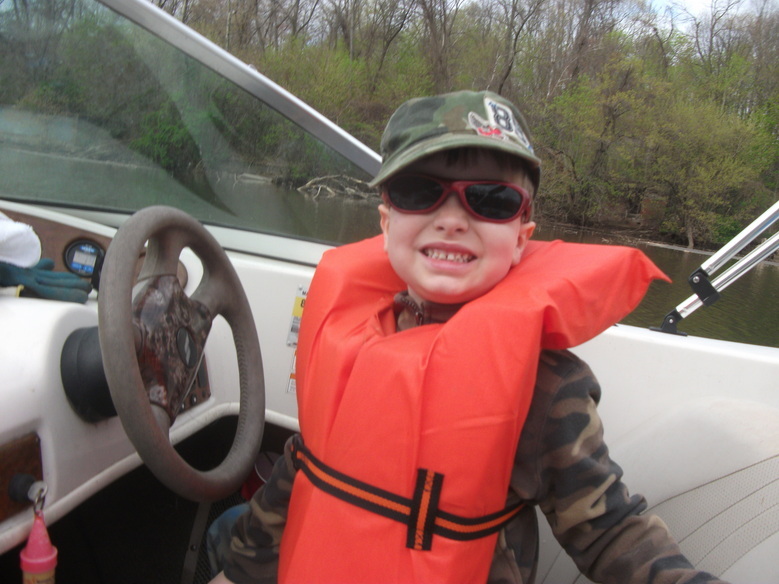 Boat, tackle and bait included. Be sure to bring a hat, camera, sunscreen, sunglasses and your favorite refreshments. This is a Private Charter, 2 Passengers and the Captain. 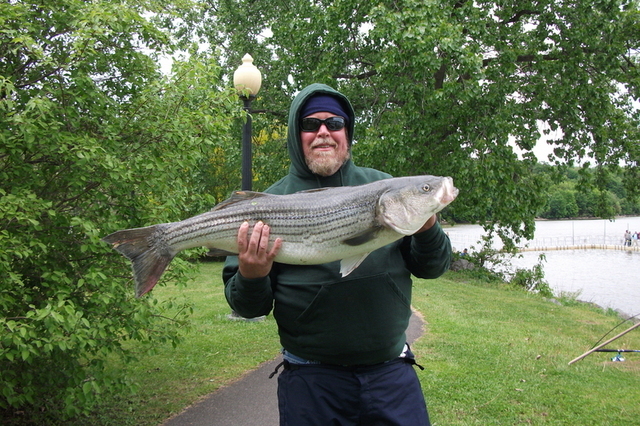 We concentrate on catching fish, big fish. Season and space is limited so reserve your spot today. $100 Deposit is required at time of booking. 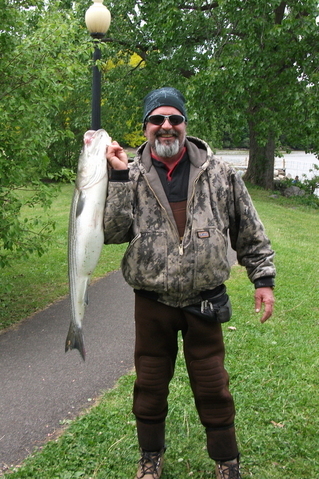 *A New York State migratory fishing license is required from NYSDEC. Please purchase in advance and be sure to bring it with you.